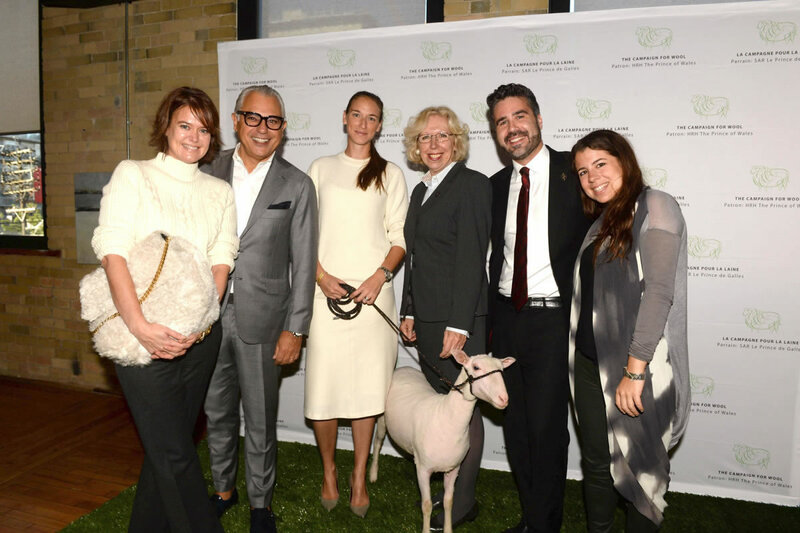 The Prince of Wales’s Campaign for Wool will introduce the first Canadian Wool Week from September 29 – October 5, in Toronto. The Campaign runs in 12 different countries including France, Australia, Japan the United States and, as of this year, Canada. Wool Week Toronto is excited to announce its partners for this year; founding Canadian retail designers Holt Renfrew, Joe Fresh and Pink Tartan. On Tuesday, (23rd September 2014) Holt Renfrew sponsored a breakfast at The Spoke Club for media and invited guests to kick off all of the activities, it certaintly set the tone for a fantastic week ahead. 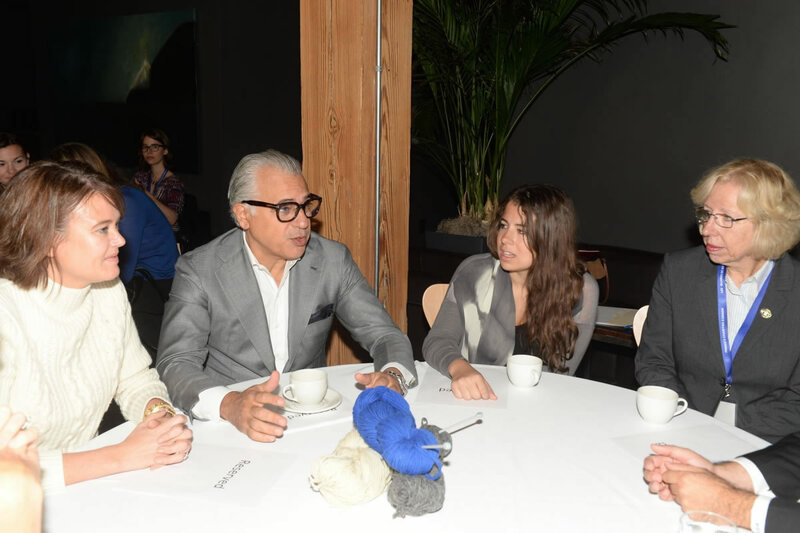 “The Prince of Wales kicked off The Campaign for Wool in Nova Scotia during May’s Royal Tour and we are thrilled to follow-up with the launch of the first Canadian Wool Week in Toronto,” says Matthew Rowe, Manager of Operations & Partnerships for Prince’s Charities Canada. “With His Royal Highness’ support, The Campaign has grown into a global success story which helps farmers by educating consumers from New York to Tokyo about the wonders of wool”. We wish all of our Campaign for Wool advocates a huge success for your first Wool Week and can’t wait to share your highlights.